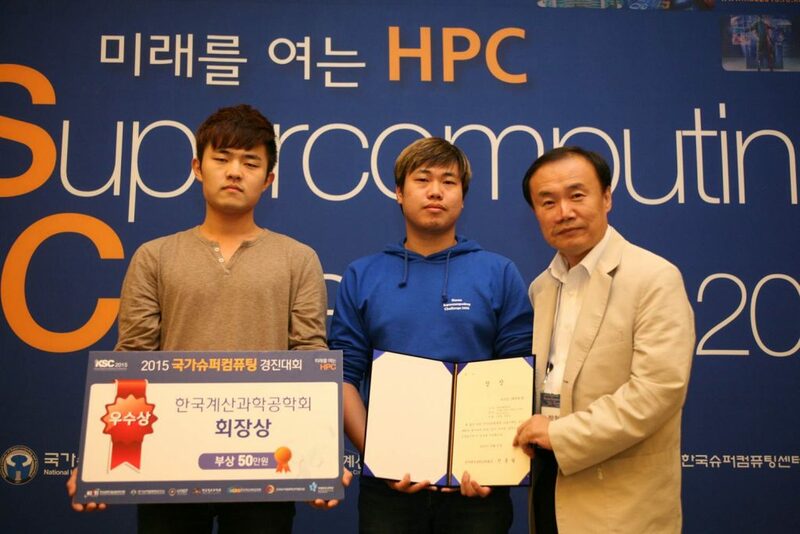 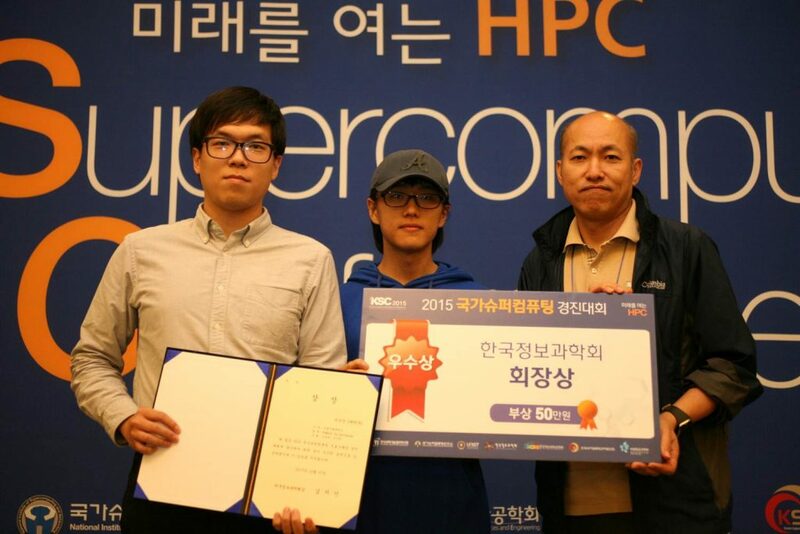 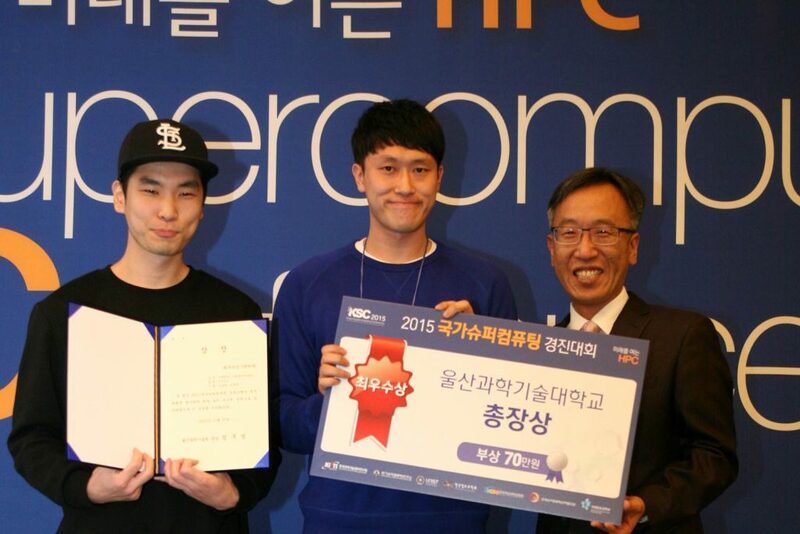 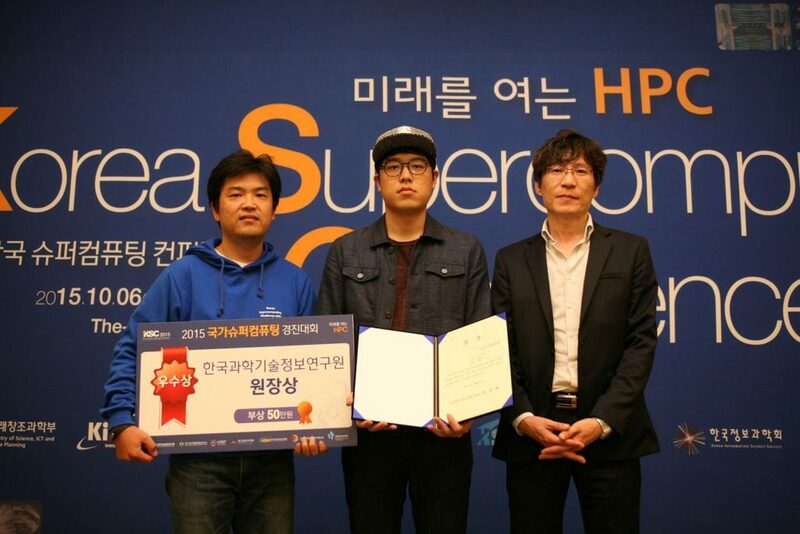 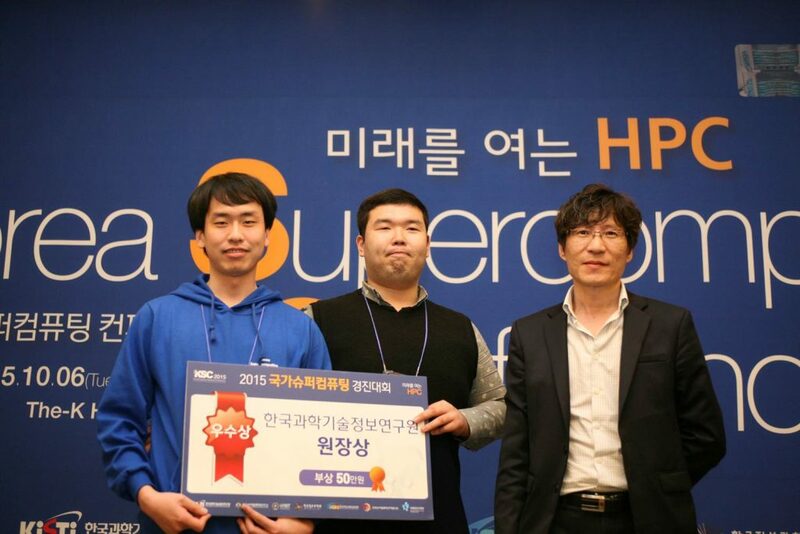 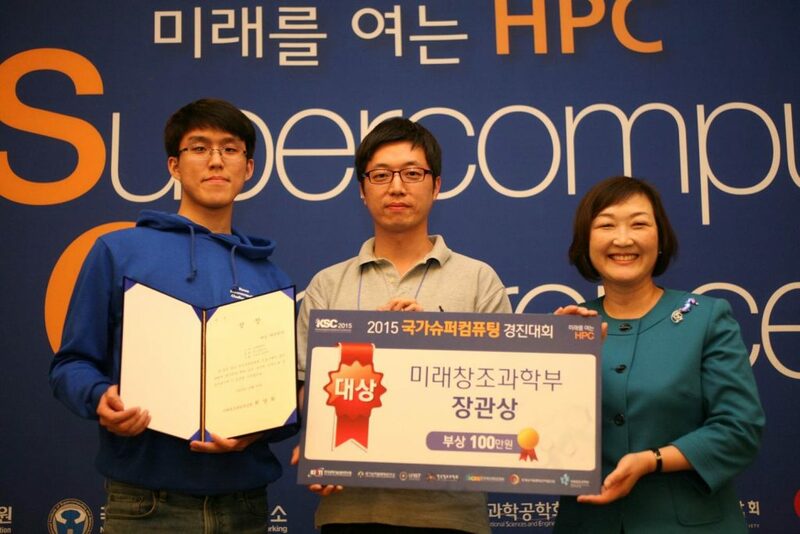 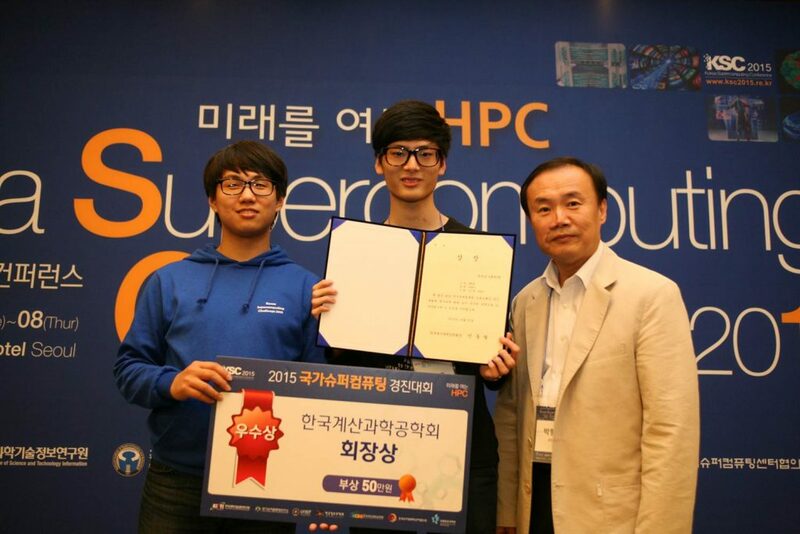 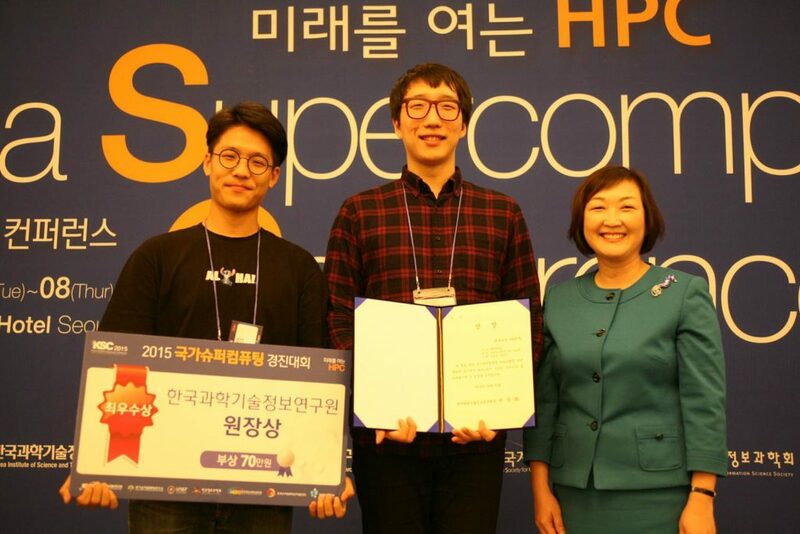 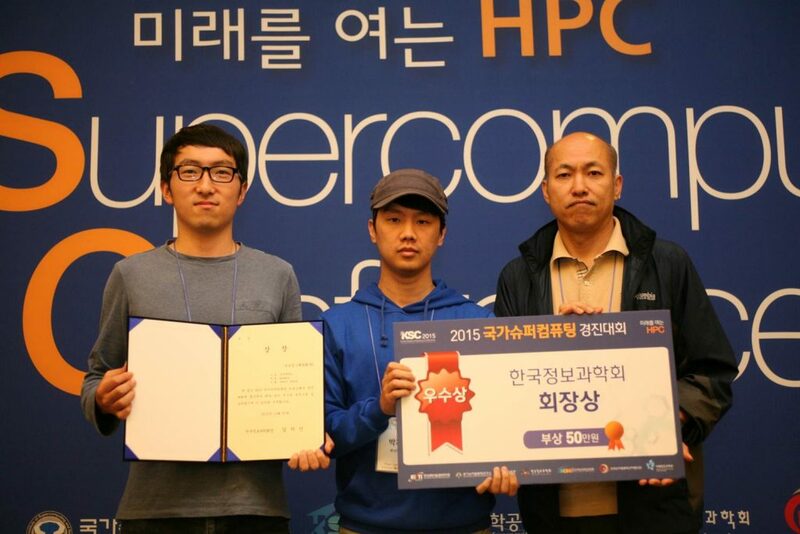 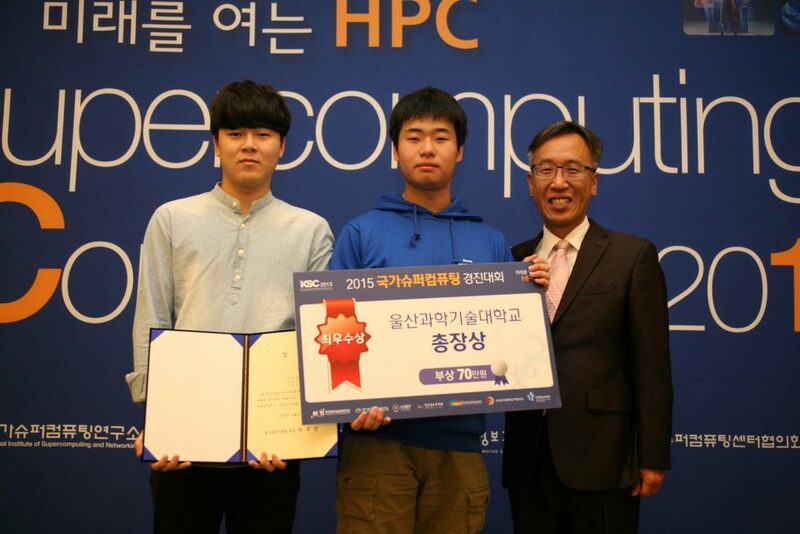 이 페이지는 Korea Supercomputing Challenge 2015의 mirror 사이트입니다. 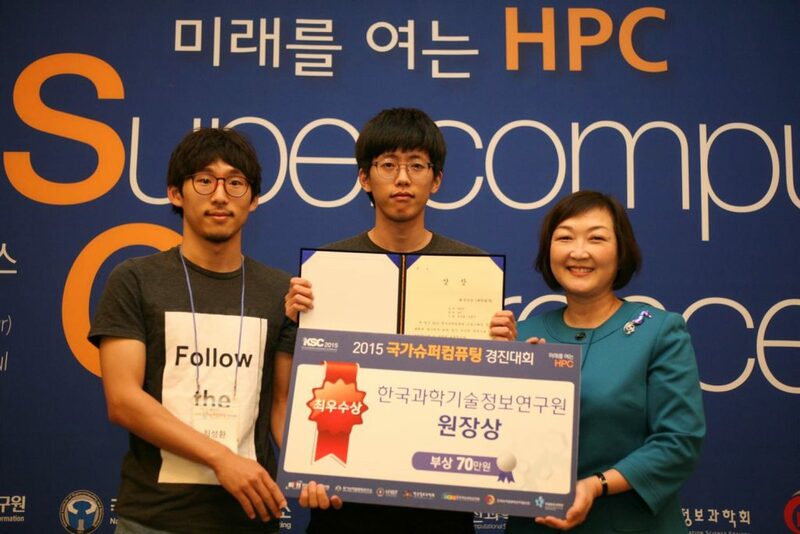 대회 메인 페이지는 webedu.ksc.re.kr 에서 확인할 수 있습니다. 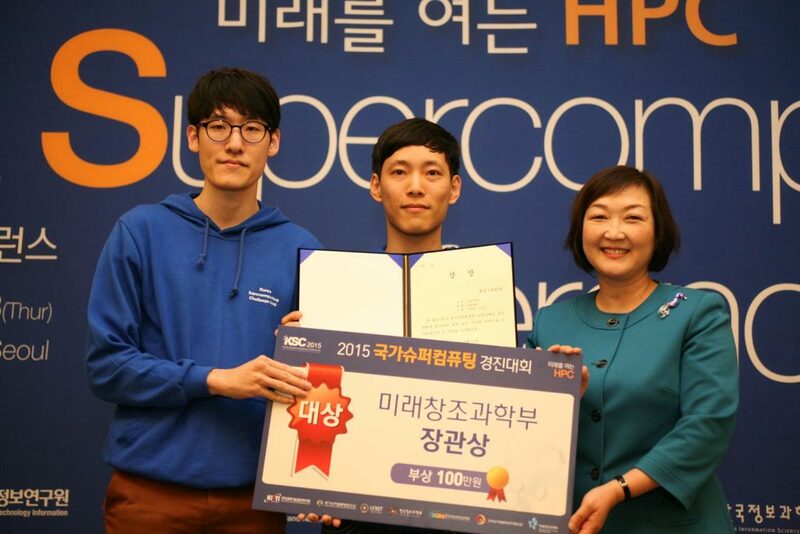 This entry was posted in Uncategorized on January 4, 2017 by usc.